With so many different solar sales companies out there, who can you trust? Considering we are accredited electricians with the Clean Energy Council and Energy Safe Victoria, who only want the best for our industry and client, you can be assured that the products and installation are of the highest industry standards. We have our own 'in house' teams who will complete everything from initial consultation, site analysis, system design, installation and after sales customer care. Giving you one point of call from start to finish. Did you realise many sales companies use sub contractors to complete your installations? SOLAR FOR SCHOOLS - IT WORKS! 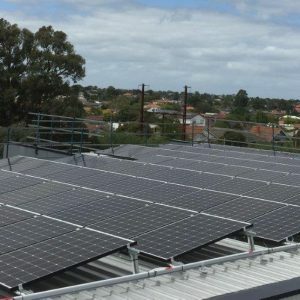 We’ve been helping Melbourne’s schools reduce their operational costs by installing solar energy systems for years. The monetary savings generated from your solar system will allow your school to redirect more funds to key areas for the benefit of your students. 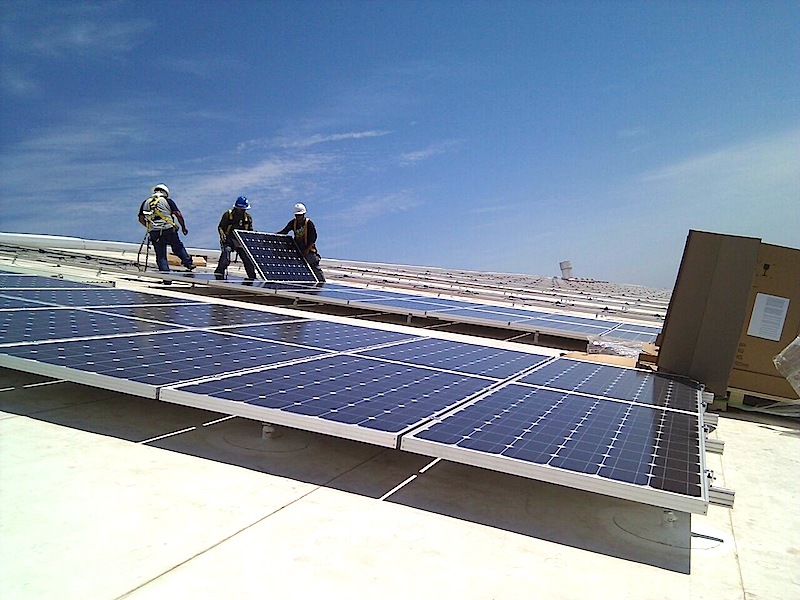 An important benefit of installing solar power is that we are also providing educational benefits for your students. 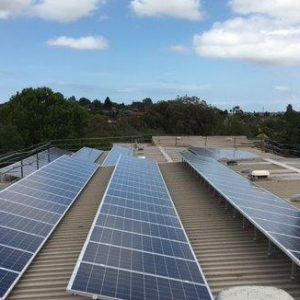 PSI offer a turn key solution through our solar for schools rent to own program with guaranteed approval for Victorian Government schools.